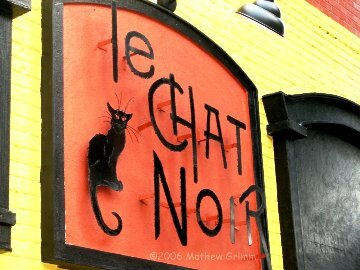 Augusta GA & Local Area Entertainment - See What's Going On! Fort Gordon Dinner Theatre: Our professionally staffed theatre program produces a full season of live theatrical productions to include comedy, drama, musicals , children's theatre, concerts, and special events. We receive enthusiastic support from the community, and usually play to capacity audiences. Most of our theatre performances are done in dinner theatre format. 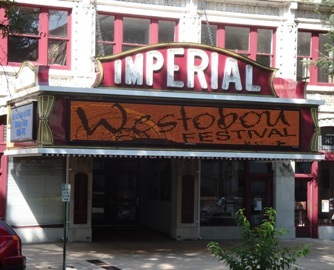 Imperial Theatre: Our mission is to create entertainment up close and personal by developing the Imperial Theatre as an innovative performing arts venue, presenting a wide variety of the arts with an emphasis on community diversity. 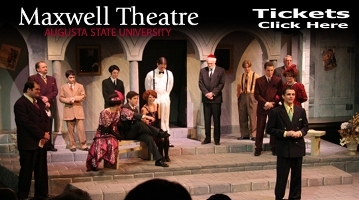 Providing quality programming consistent with the theatre’s unique acoustics and historic setting. Restoring and preserving the historic ambience and beauty of the Imperial Theatre facility, while ensuring patron and performer connectivity. 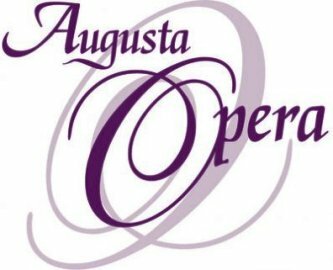 Augusta Symphony: In its 53 years, the Augusta Symphony has dramatically grown from a “pick-up” group of fifteen musicians into an organization offering a variety of concert series serving 15 counties in two states. The full orchestra debuted on May 23, 1954 under the baton of Harry Jacobs. 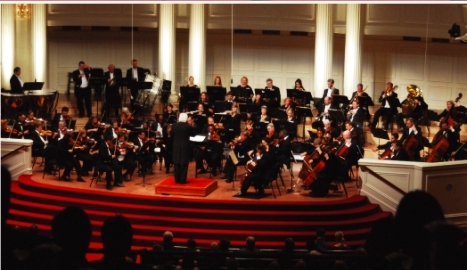 The following year the Masterworks concert series was introduced.